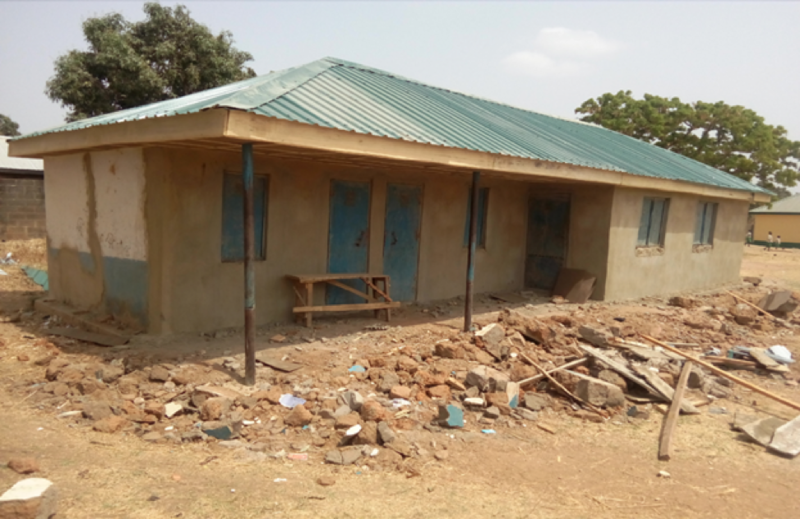 The Follow The Money during its data gathering found out that the sum of NGN 35,028,096.60 million (USD 114,527.045 est) was approved by Kad SUBEB for the construction and rehabilitation of Fadan Kamatan Primary School in Zango Kataf LGA of Kaduna State. 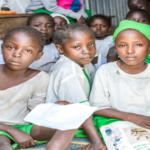 The fund was jointly provided by UBEC/Kad SUBEB through the 2014 annual intervention and the project was contracted to Hilal Project Nigeria Limited. 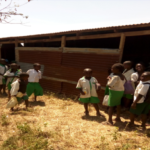 Currently, the school has infrastructural deficits which have jeopardized the conducive learning environment for the pupils. 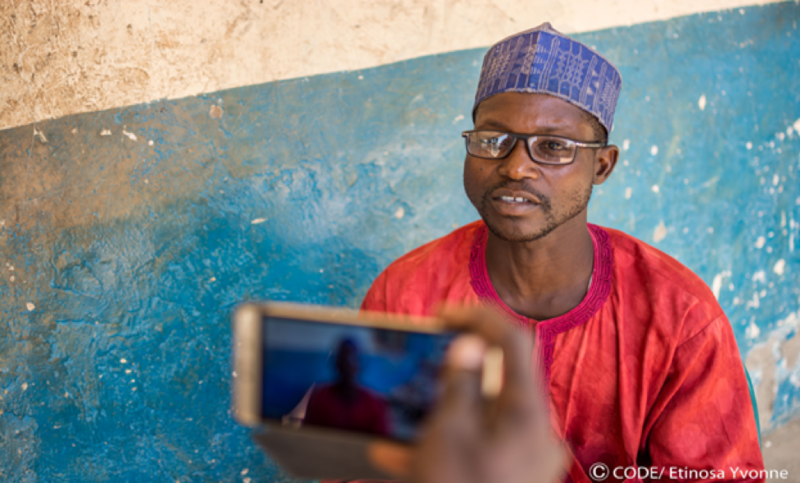 The community has an estimated population of 38,000 people who are predominantly farmers. The campaign #RevampFadanKamatan has been initiated to track and monitor the completion of the project. 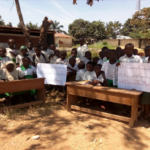 We hereby call on all stakeholders especially the School-Based Monitoring Committees to join the campaign to ensure its success; thus, this will ensure that the relevant authorities assigned with the implementation of the project are held accountable. We also use this opportunity to call on the general public to join this call. Join us today via http://ifollowthemoney.org to guarantee accountability and transparency. 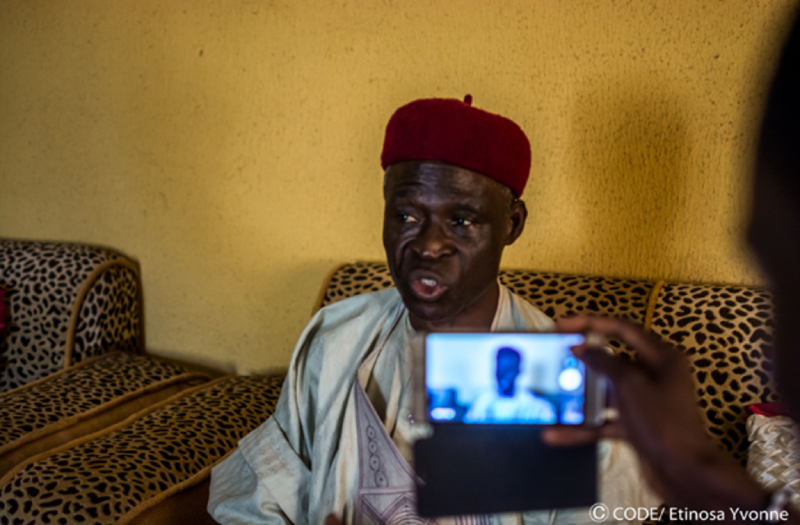 22 February 2018: The community committed and renewed ownership of the projects and FollowTheMoney movement. 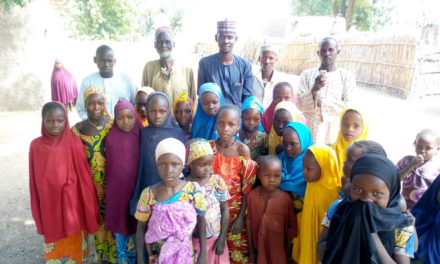 They demonstrated courage and consistency on monitoring/tracking projects implementation in their locality as their rightful role in the social accountability value chain. Further dialogue and engagement will continue between FTM Team and KADSUBEB (implementing agency) on completion and as the need arises. 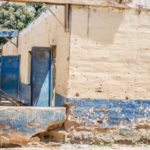 22 February 2018: While the school is booming in a manner similar to a construction site, there were observed red flags in consideration of the specifications of the projects. Prominent among them include: the slow pace of work and delayed commencement of work on the renovation of the 2 VIP toilet cubicles. 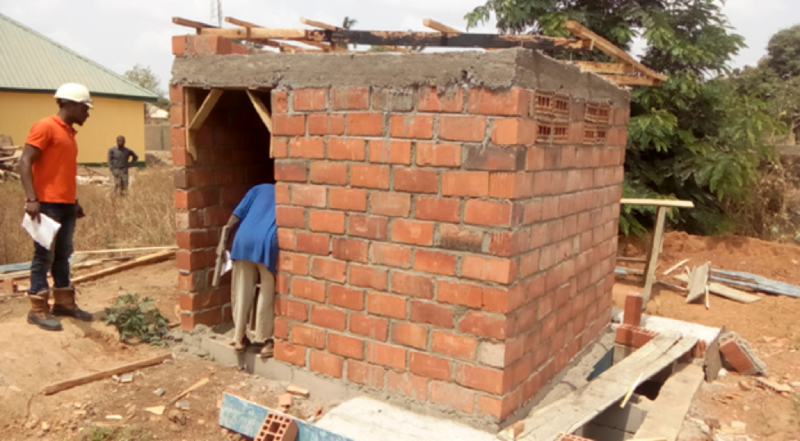 22 February 2018: Construction work on the new cubicle VIP toilet has reached the roofing level. As at the time of this outreach, the frame of the roof has been placed, and the pit is still under construction. When completed, it will address the problem and dangers of open defecation. 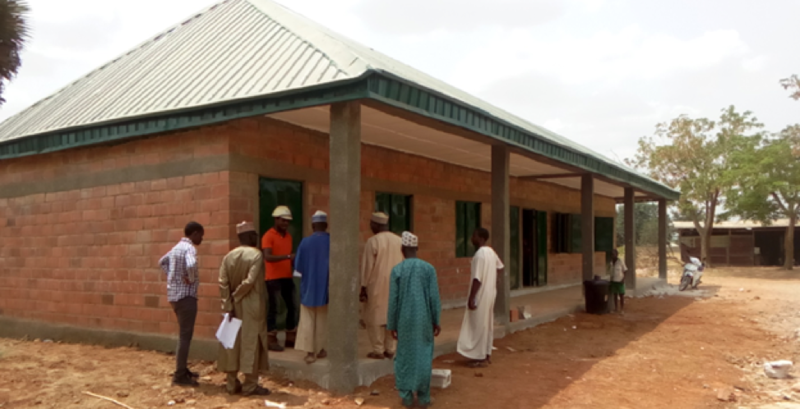 22 February 2018: Construction of the new Block of 2 classrooms and office has been completed. There were some observations raised by our team who visited the site. They include: the lintels were not at 90 degrees to the vertical walls and the pillars not having a uniform square shape. 22 February 2018: Renovation works on blocks B, D and E have been completed. The terrazzo floor, cracked walls, windows and doors, aluminium roofs, ceiling boards had been installed/fixed and the entire building has been painted. However, on block F, work was slow and in terms of quality, it was unsatisfactory. The floors are still sandy and rough, windows not well shaped, walls are not straight and the entire building lost its rectangular shape. As a recommendation, the errors should be corrected. 22 February 2018: FTM team undertook a follow-up visit to ascertain to what extent the red flags identified last year during the town hall meeting at Fadan Kamatan over the projects’ implementation have been addressed or met by the implementing agencies and contractors. 16 November 2017: At the town hall meeting, the contractor was absent without obvious reasons or explanations. Efforts to reach the company on the telephone during the meeting failed. This attracted wide condemnation from the stakeholders. 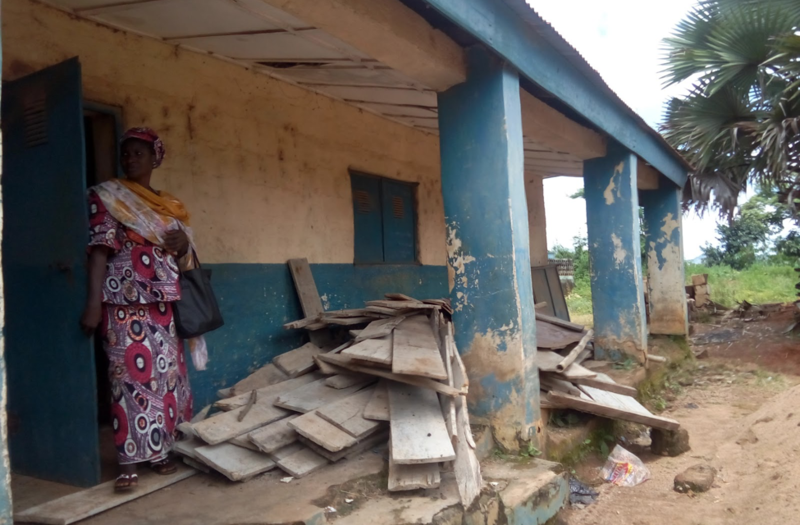 The women leader of the community particularly questioned the contractors’ absence and suggested communications in strong terms for the work to be paced up in line with the project life at conception. The particulars of the company were left with the community for follow up and further communications. 16 November 2017: Kad-SUBEB represented by Mallam Ibrahim Aminu publicly committed to follow up on challenges and address all issues as appropriate. “I will contact my superiors on some of the matters but I promise you I will take all of them up for administrative actions,” he said. Kad-SUBEB had honoured their commitments on previous transactions. 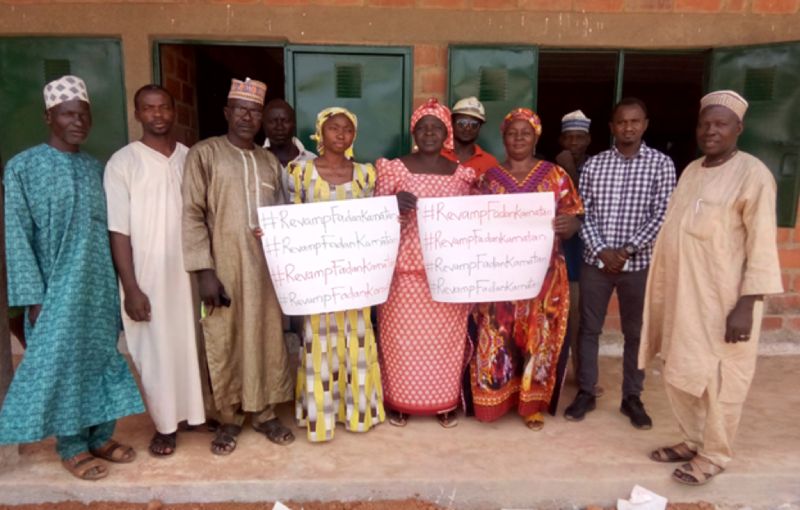 16 November 2017: The village head of the host community Fadan Kamatan, Paul Audi, thanked the Follow The Money team for bringing such vital information/particulars of the projects to them in the rural communities. He said “they would have cheated our children but for Follow The Money. I wish you good luck in your activities. Only God will reward you”. 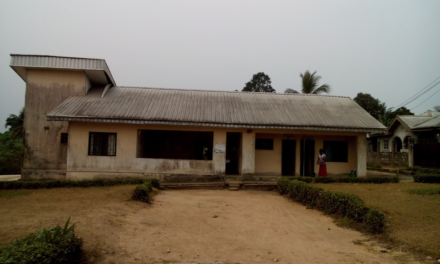 16 November 2017: During a town hall meeting at Fadan Kamatan to discuss projects implementation, the Headmaster, Mr Thomas Ayuba confirmed that the construction of two blocks of 2 classrooms with office spaces are at roofing stages while some buildings slated for rehabilitation are left unscratched. Projects are at their various stages while work is yet to commence in some others. According to the Headmaster, “work has not started in earnest. Renovation of the old toilet is yet to start”. Stakeholders frowned at this update and charged Kad-SUBEB to consider disciplinary actions should further delay be experienced without cogent reasons. 25 October 2017: The FTM team also paid a courtesy visit to HRH Adamu Alkali the Ngbiar Angar of Zango-Kataf LGA in Kaduna state. He committed to supporting the cause and also to mobilize his people to adequately ensure that the project is completed in record time. 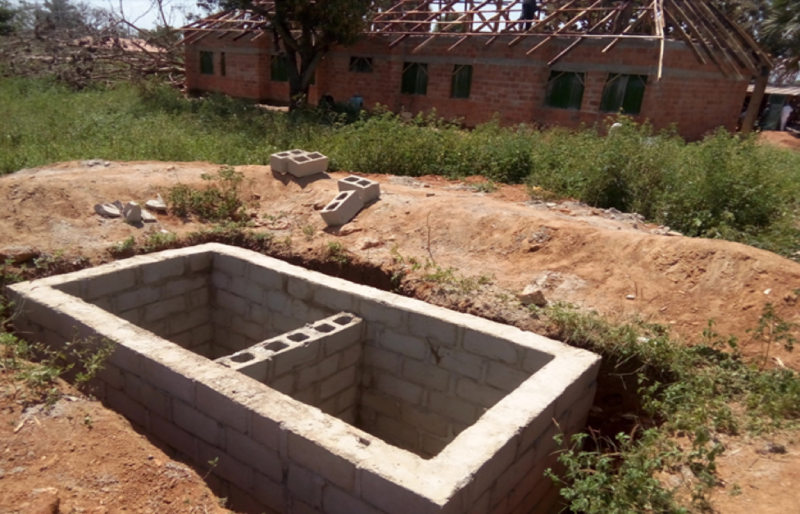 25 October 2017: Another construction has started on the new 2 cubicle VIP toilet, the pit has been dug with cement blocks laid, also the blocks for the perimeter fence has been made in preparation for the commencement of construction which was to be completed soonest. 25/10/2017: Construction work on the new Block of 2 classrooms and office has commenced. 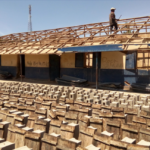 As at the time of the outreach, work had started and gotten to the roofing level as the wooden roof frame was worked on, also the doors and windows had been fixed. 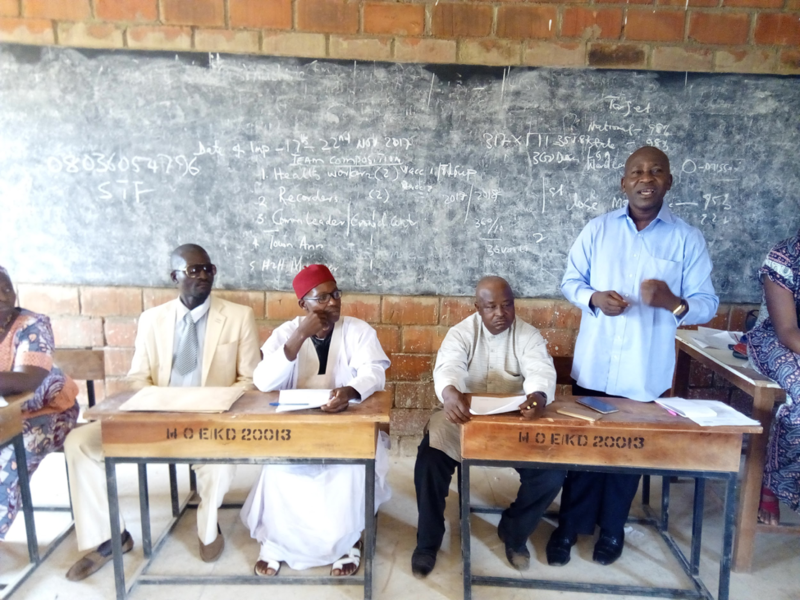 25 October 2017: The community leader, Mr Paul Audi, said the community members were very much aware of the ongoing SUBEB project in the school but pleaded that the government should look into the issues of more teachers and a functional library for the school. 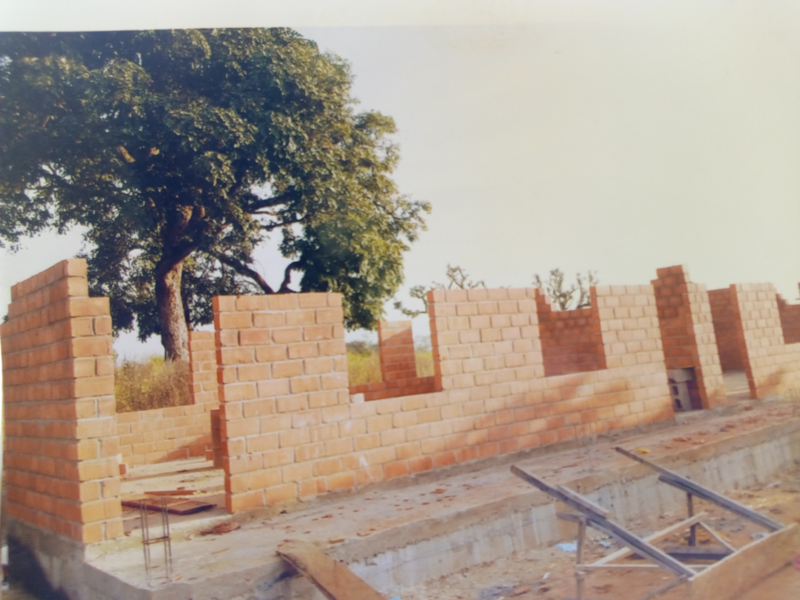 25 October 2107: Thomas Ayuba, the Headteacher of the school said “even though the construction is going on, we are very very happy with that. So we are praying that the project will finish in time so that our children will have where to study… they are studying under the trees” He also said that because of lack of classrooms due to the ongoing construction in the school, the school had to put up a makeshift classroom made with zinc sheets and pupils had to sit on the floor. 25 October 2017: The FTM team arrived at Fadan Kamatan Community for a community outreach on the rehabilitation of Fadan Kamatan Primary School and also to enlighten the community about the project. 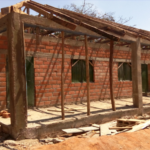 It was observed that construction work has started in the Primary School but it has been moving at a very slow pace. Block B’s old roof has been removed as workers were seen taking out the roof when the FTM team got there, no work has commenced on Block D as it is still in its dilapidated state with its roofs almost falling off the building and the cement floor was broken, a sight that left more sad thoughts on the dilapidation in the school. Blocks E and F were without a roof and the walls of the buildings are already falling apart and in dire need of attention. 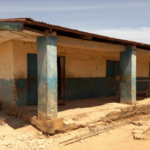 Previous#RebuildKufana- Tracking NGN 38,637,182.22 for the Construction and Rehabilitation of Existing Facilities at Kufana 1 Primary School.